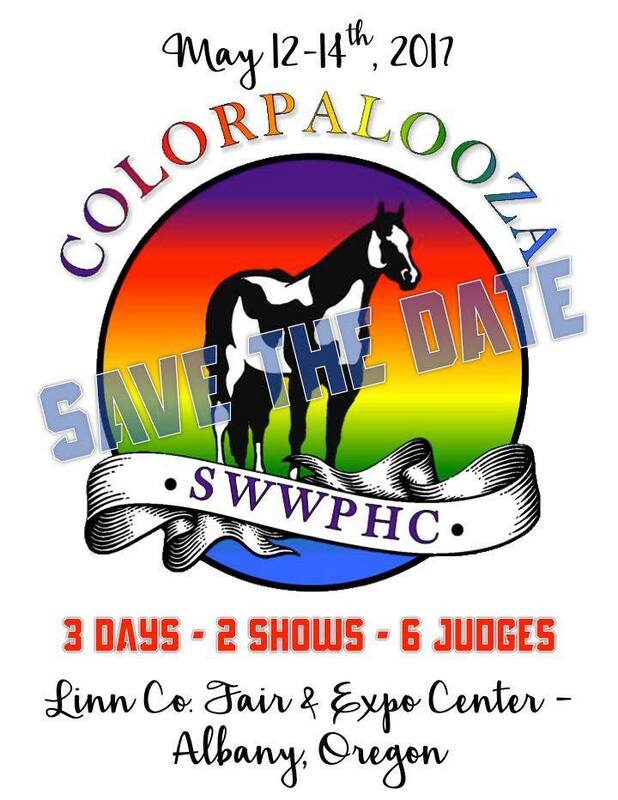 The SWWPHC was started in the 1970’s to promote the American Paint Horse here in Southwest Washington. We are known as a friendly and outgoing group of Paint Horse enthusiasts and we invite you to join our club. Take a look around our new website and Facebook, learn more about us, our club and events and let us know if you have any questions about membership, our APHA Horse Show, sponsorship opportunities, our Year End Awards program and more.